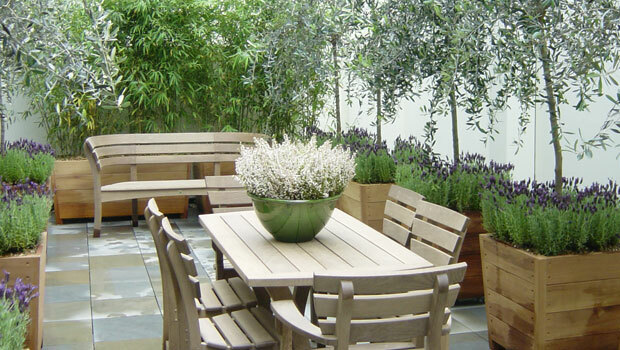 Whilst we are regarded as one of the UK’s leading garden designers offices we are particularly known for our local garden design service in Wimbledon SW19, Raynes Park SW20, London and Surrey. 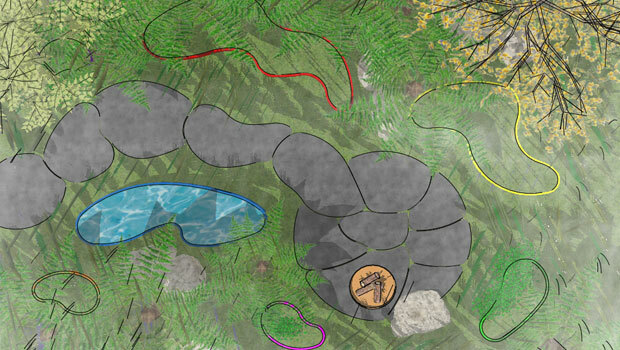 We offer landscape architecture services for garden and park projects both in the UK and further afield as part of collaborative design teams with leading architecture firms and have been recognised as one of the top UK garden designers. We are able to work internationally, including garden shows and conference engagements and have created gardens across Europe and in Australia, New Zealand and Japan. 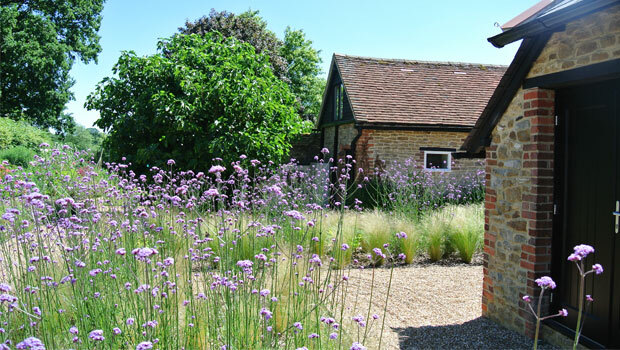 Our ethos is always that gardens should be designed to last, using natural materials and long-lasting, sustainable planting. 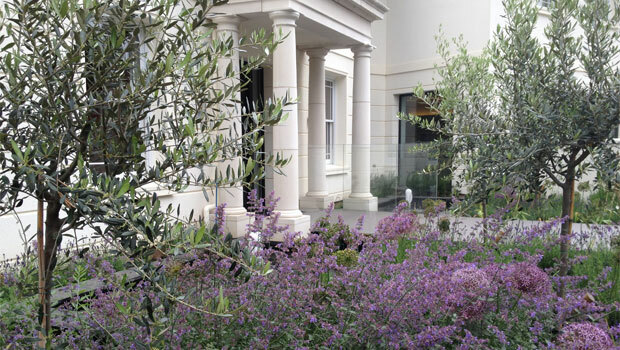 Through sound horticultural knowledge and specialist landscape partnerships, we achieve the best quality construction, planting and aftercare, built on time and on budget. The quality of our gardens and landscapes has been recognised in many awards, many of which are for real gardens created for real customers both in the UK and internationally. 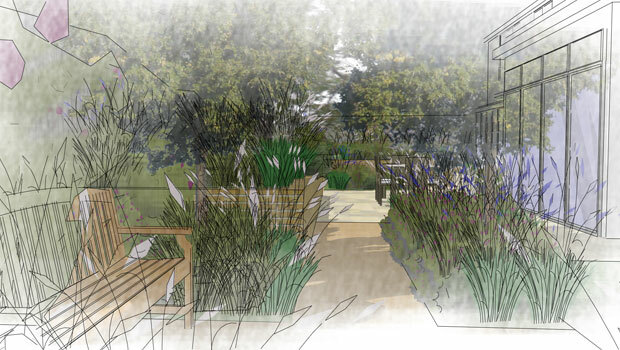 To maximise impact we have designed this Wimbledon garden to retain a lot of the character trees that the garden already had and using this layer of maturity to create a new design that is suitable for a family garden.